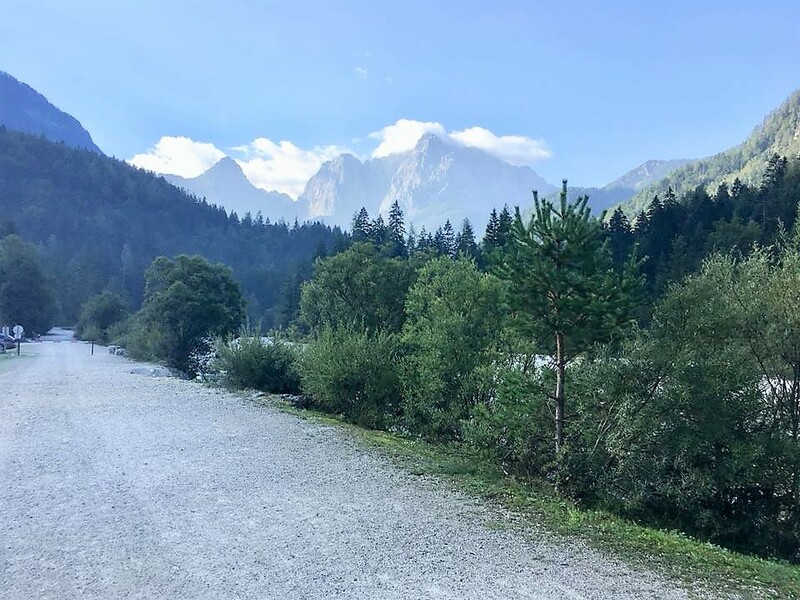 this morning we taking a longer scenic drive through passes, goreges & valleys so left early past 8am. 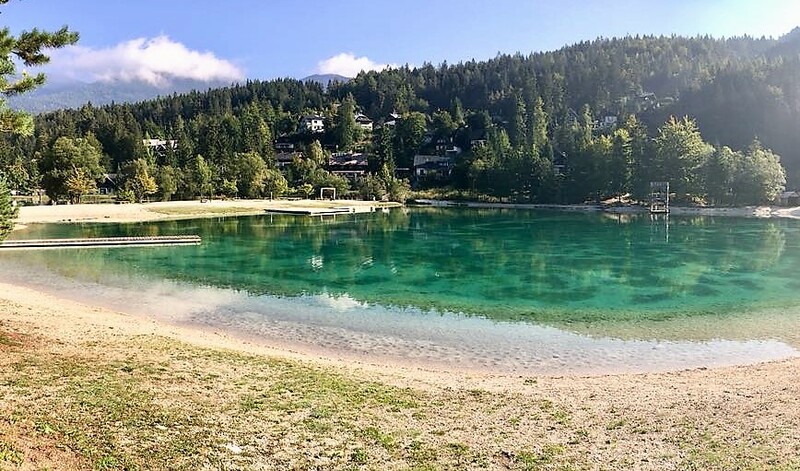 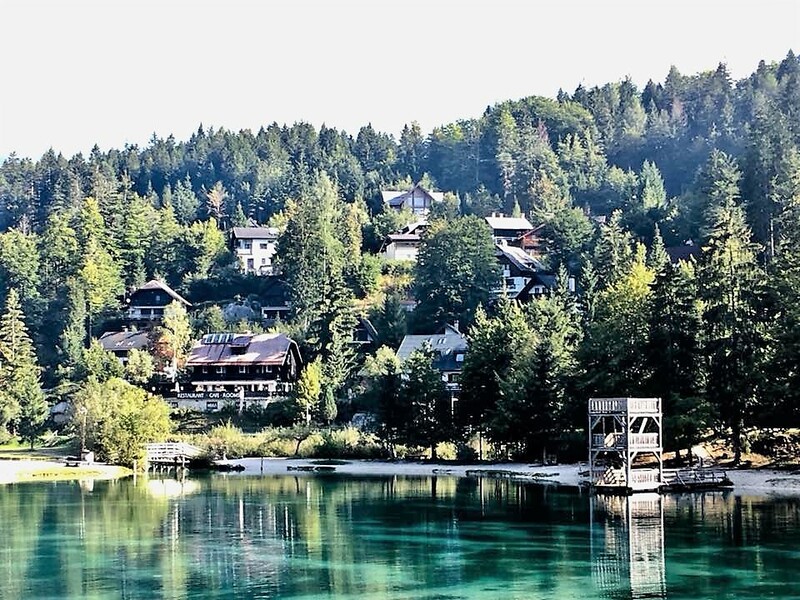 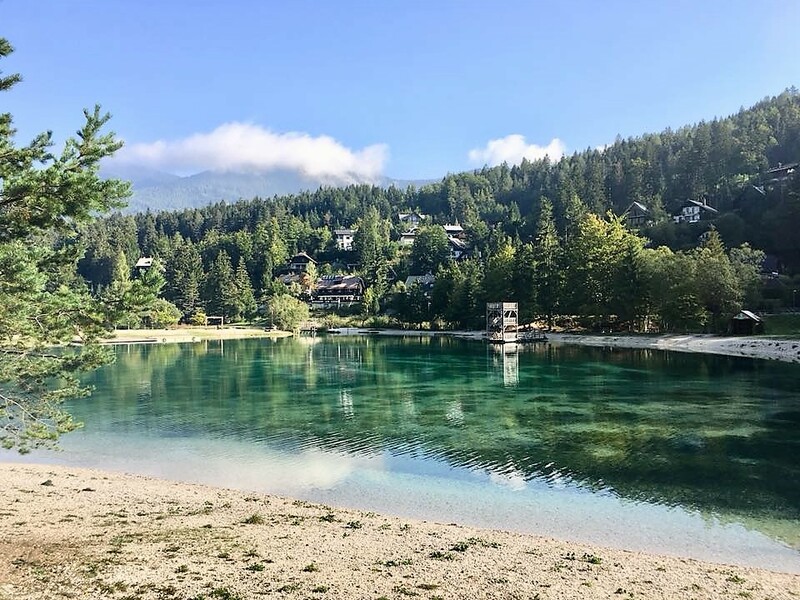 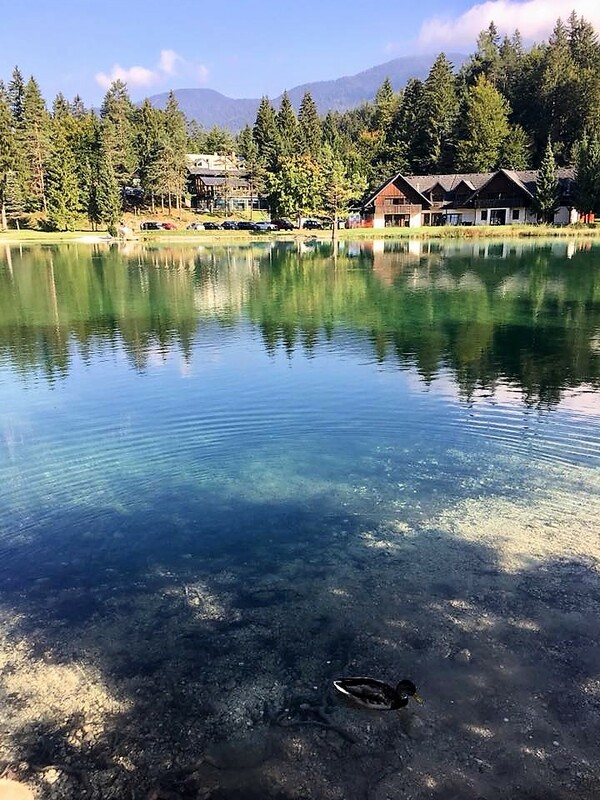 it’s a day’s drive so son to lake jasna, vrsic pass, trenta valley & soca valley to bovec where we stay the night..
first stop, the tranquil lake jasna…lazy…serene..
small glacial lake with still reflections. 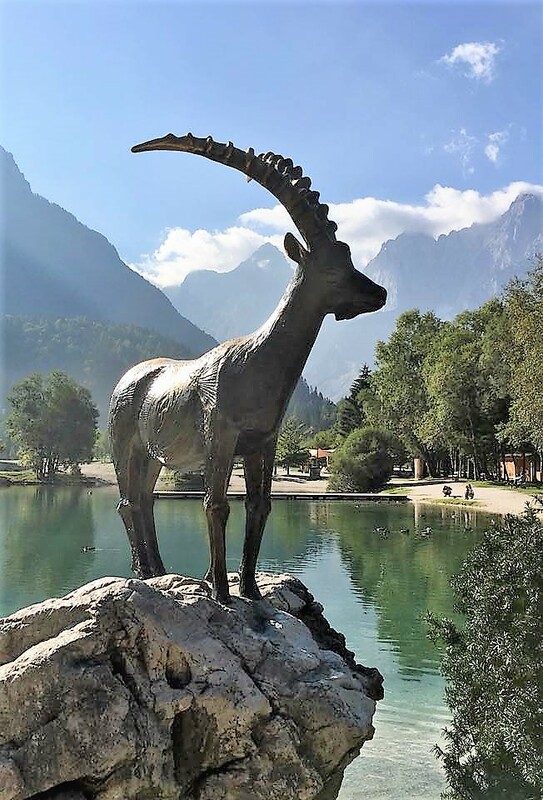 a larger horn zlatorog statue than the one at bohinj…in terms of setting though bohinj statue on a higher elevation is a more magnificient picture. 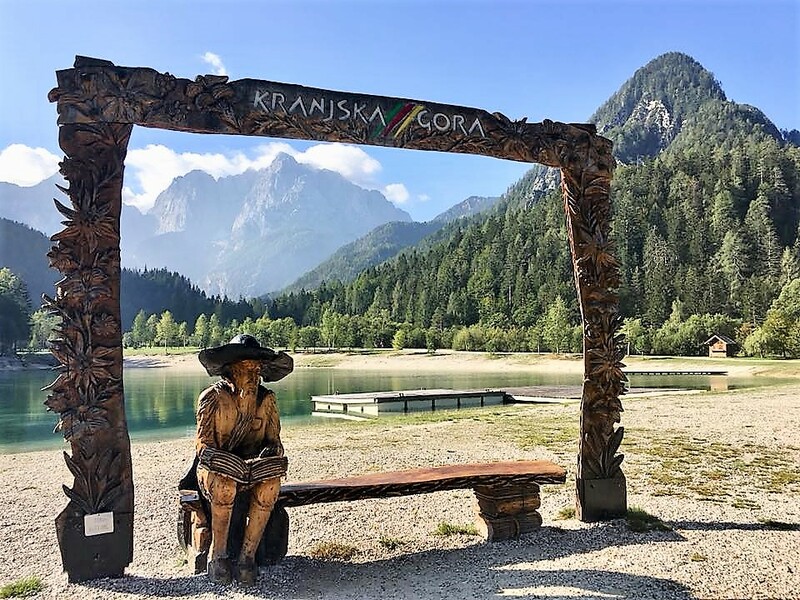 lake jasna a quick rest stop. 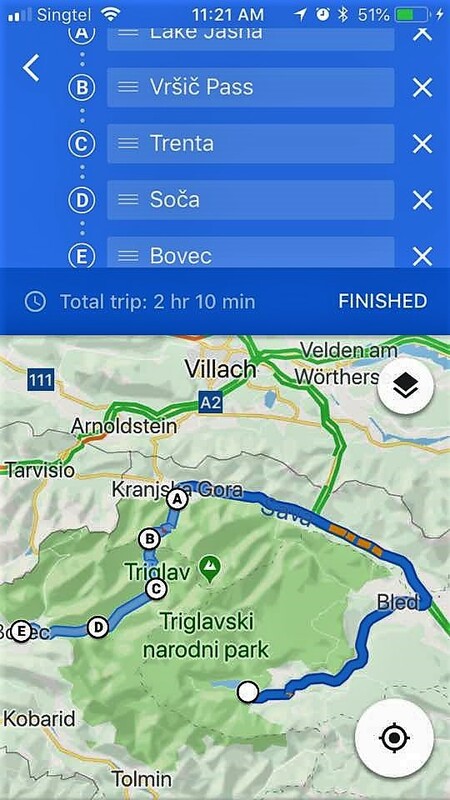 after that we proceed to vrsic pass.